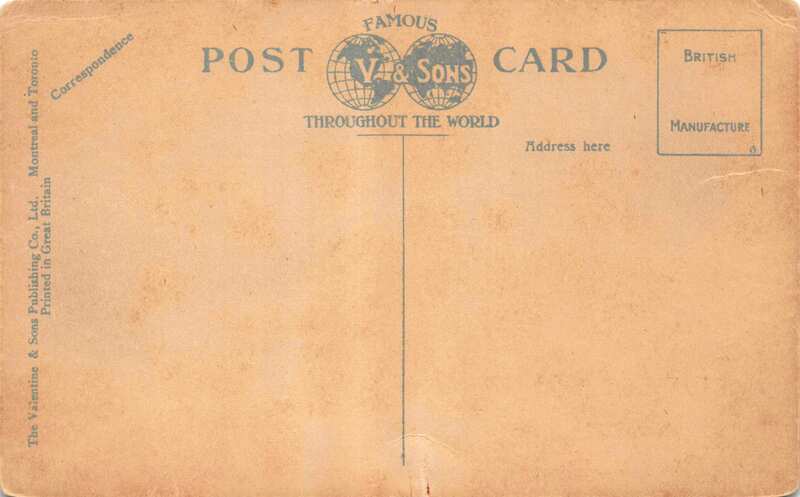 Postcard looking above Collier and Worsley Streets. Home/Postcard looking above Collier and Worsley Streets. 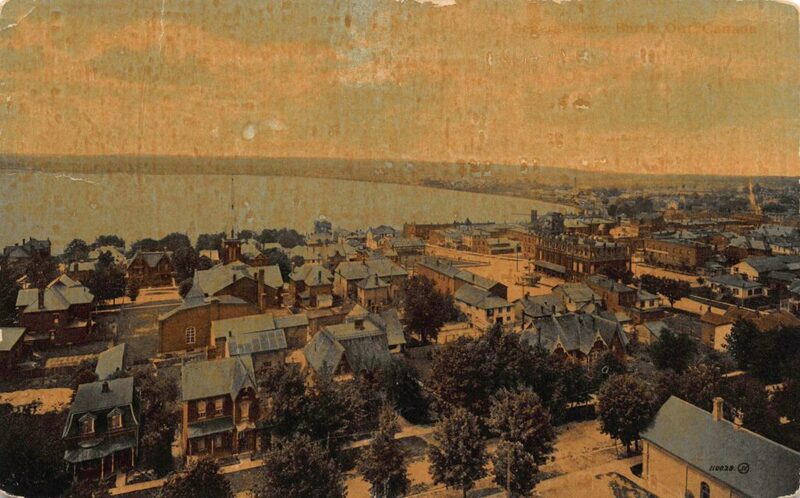 Tags: Collier Street, Kempenfelt Bay, Postcard, Worsley Street.